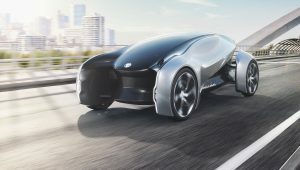 September 7, 2017Jaguar Land Rover has announced that all its new vehicles will be electrified from 2020. The company released the news at its inaugural Tech Fest, a series of debates and a free public exhibition about the future of mobility. 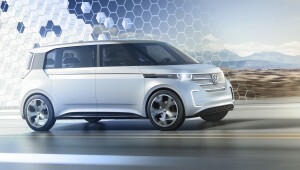 January 6, 2016The zero-emission Volkswagen BUDD-e minivan is the first Volkswagen concept car based on the new Modular Electric Drive Kit (MEB).